We are professional, basically dealing in digital conversion of advertising for Digital theater like PVR, INOX ,CINEMAX ETC. we provide service for conversion from normal video to J2k, , Mpeg2 and slide also in 2k or 4k or 3d as per requirement. Chhattisgarh, India - J2k Online has declared that they are open for the entire world with the begin of their worldwide administrations in computerized media. The declaration was made after J2kOnline made around 1200 dcp for all over India. 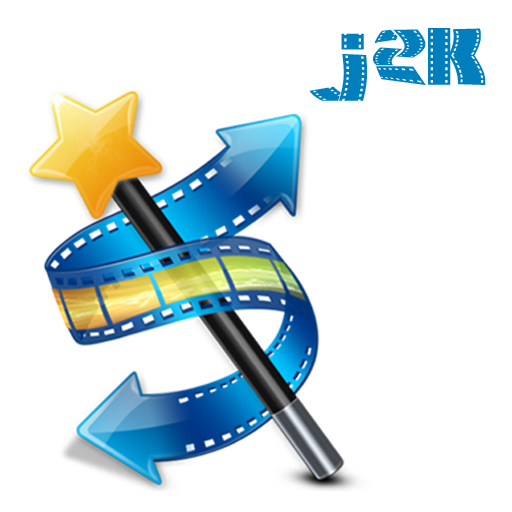 The organization is known for advanced silver screen bundle, film promoting and giving other online administrations in computerized media that especially includes video making and change. J2k is known for their video promoting administrations and a snappy conveyance time that is when 8 hours. "We have made a major tie up with Aidem.in in August 2016, Aidem/Ebus is the biggest player in advanced substance appropriation in Asia," said Alok Shukla of J2kOnline. "Presently we are Sponsors in a greatest film celebration occurring in Ahmedabad (www.filmito.in) Gujrat on 8 Jan 2017 in India." He included. As per Alok, the organization is presently taking requests from everywhere throughout the world and has higher goes for 2017. J2kOnline is currently in procedure of making advanced silver screen bundle (dcp) for all film and theater as it is required. The procedure is additionally called dci and j2k record which are either 2k or 4k in determination with ordinary motion picture or 3d motion pictures. The organization is putting forth every one of its customers and clients to send them typical video documents or jpg and get them changed over into dcp or j2k according to dcp norms and dcp specs. According to the motion picture Dcp length, customers can choose from a few bundles offered by J2kOnline and can without much of a stretch pay on the web. The change is good as well as moderate for everybody. The best component of J2kOnline is that there is no other office in its opposition that is putting forth silver screen publicizing and transformation benefits on such a low rate. Having touched the Bollywood effectively, J2kOnline now goes for a universal market and Hollywood customers for 2017.